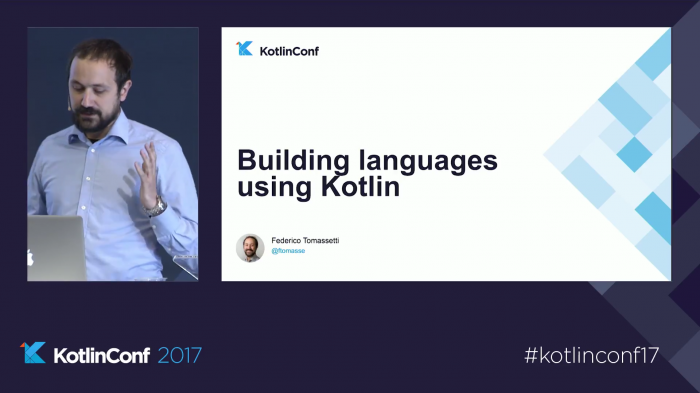 I attended KotlinConf to give a presentation about Building Languages using Kotlin. It was an amazing experience. The organization was great, and the whole experience increased my enthusiasm towards Kotlin: I thought it was not possible and I was proved wrong. It was very nice to meet not only other Kotlin enthusiasts but also a lot of developers from JetBrains. I am in awe of what that company is doing with Kotlin, with their IDEs and with Jetbrains MPS. 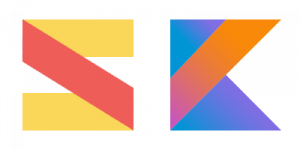 While you can read online statistics about growing Kotlin adoption is very different to meet people from top companies, coming from all around the world, eager to listen what is new about Kotlin. You really feel that the Kotlin community is growing. I was mind blowed by the first keynote: the support for multi-platform Kotlin projects is awesome. 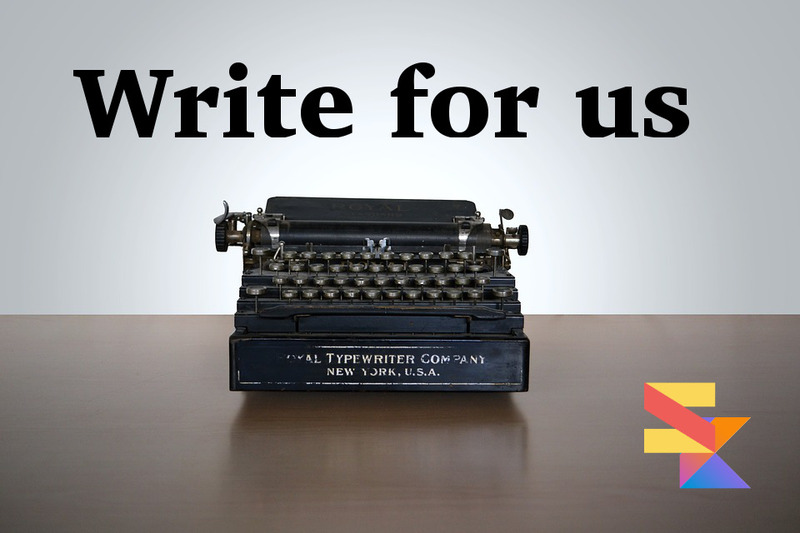 Imagine writing modules that you can share in applications across the JVM, Android, iOS application and the browser. Isn’t it incredible? Well, get used to it, because it is here, it is real and it will have an impact on our lifes as developers. For details take a look at the KotlinConf Keynote Recap and if you cannot believe me take a look at the official app of the conference with modules running on the server, the browser, Android, and iOS. Below there is the video of my presentation and here you can find the slides. 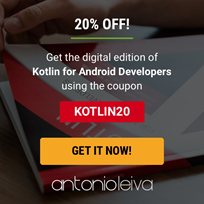 You can get the code and subscribe to receive news from SuperKotlin. Java as your Kotlin Study Buddy Introduction to Coroutines: What Problems Do They Solve?